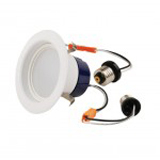 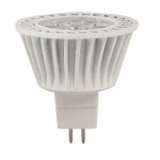 Introducing the NaturaLED 5705 LHO8R20/DIM/30K 8 Watt dimmable R20 LED lamp is equivalent to a 50W bulb. 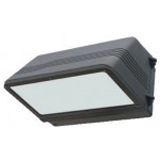 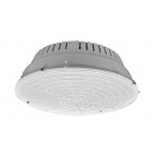 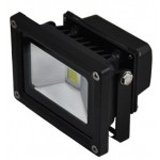 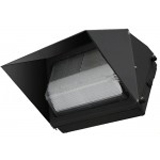 It provides 520 Lumens of semi-warm, natural light at a 3000 kelvin color temperature from a flood type bulb. 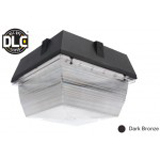 This lamp is on the high end of accurate-to-natural-sun light and will bathe any space in a very wide angle of illumination. 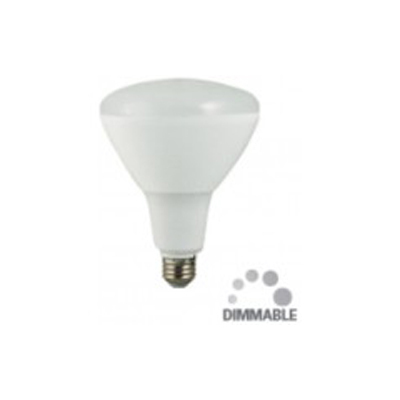 With such a low wattage and long life, this E26 medium base bulb is an excellent energy-saving alternative to incandescent and halogen bulbs, and is even Energy Star compliant. 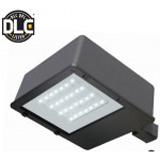 Comes with a 5 year warranty and rated to last 35,000 hours.